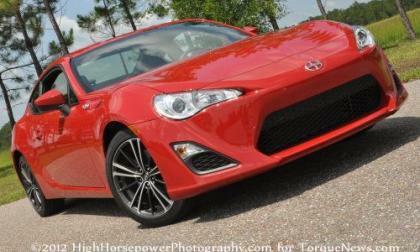 The new Scion FRS and the Subaru BRZ have hit the market with instant popularity but the internet is abuzz over an engine idle problem that the two automakers claim is caused by a “software bug” related to the variable valve timing system – with the two companies taking differing views on how this problem needs to be fixed. 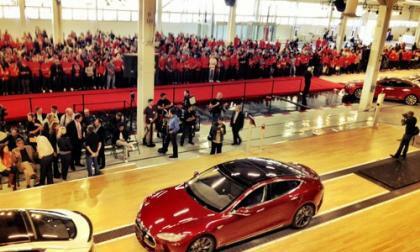 The war on electric car price is where it’s happening at the moment. 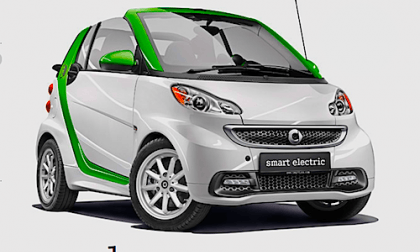 Find out how the Smart ForTwo electric car is reclaiming the entry-level price from Mitsubishi. 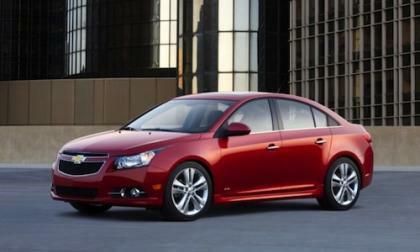 Costco Auto Program members are now eligible for discounts on 12 different GM models including the Chevy Cruze, Buick Verano and GMC Acadia. 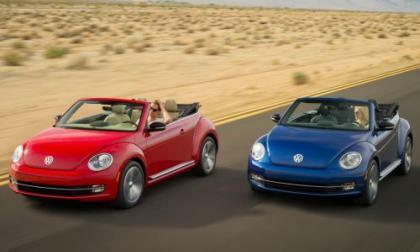 While Volkswagen plans to introduce their redesigned droptop bug at the 2012 Los Angeles Auto Show later this year, the company has offered up a first look at the 2013 VW Beetle Convertible via a collection of pictures that seem to give us a great look at the new convertible without giving us a clear look at the new top – presumably saving that for the big debut in November. 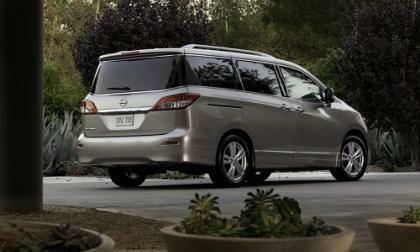 The 2013 Nissan Quest pricing has been announced by Nissan. If you just bought a 2012 stop reading now and select another Torque News story to avoid anger and frustration. 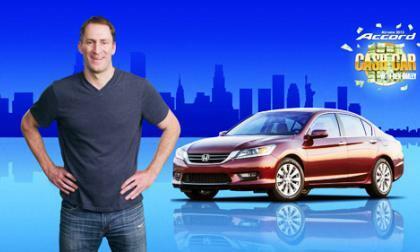 That’s right, Nissan is pricing the 2013 Nissan Quest lower on its popular trim levels than the 2012 prices. 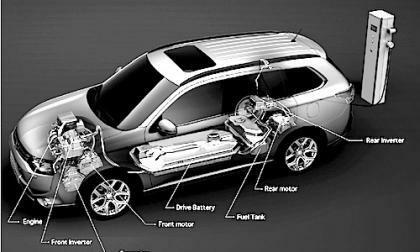 In tonight's Presidential Debate, Romney pulls out the 'Solyndra' card and names off a list of supposed failures, including Tesla Motors, a company nearly any observer would call a success. FleetAnswers has discovered a combination of uncertain fuel prices, regulations, and reduced operating costs resulting from the smart application of electric vehicles suggests promising returns for certain firms. Last week misconceptions floated in the press stemming from SEC financial filings, and this week Elon Musk takes to the blog to explain the truth, and predict the company will be cash flow positive next month. One part of the marketing launch of the all-new 2013 Accord, involves the first-ever Accord Cash Car competition in New York City's Times Square on Oct. 6. 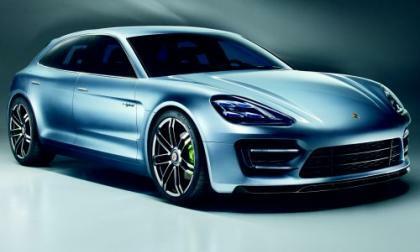 Last week we introduced you to the Porsche Panamera Sport Turismo Concept, a wagon version of the popular Panamera hatchback that featured unique front and rear styling along with a revamped hybrid drivetrain with plug-in capabilities – with both the styling cues and that new plug-in hybrid system slated to arrive on production Porsche vehicles in the near future. California based custom four wheeler builder ICON is best known for their work with the ICON Bronco that has graced the pages of pretty much every online publication in the US over the past few years but at the 2012 SEMA Show, ICON will showcase their mastery of all things intended for off-roading with their take on a classic 1965 Dodge pickup. 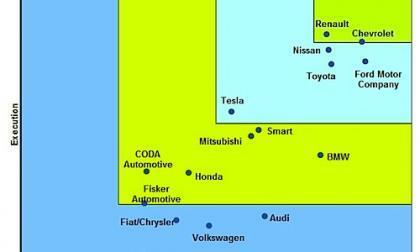 Pike Research has finished a report giving us who’s leading the Plug-in Electric Vehicle race. You might be surprised to see who’s on top of the pile, or not. 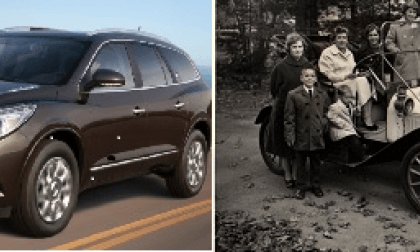 Newest Buick is a good example of modern lighting technology and its benefits. 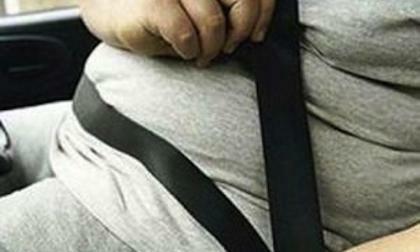 The increasing waistlines of Americans are making the auto industry's quest to shed vehicle weight and increase fuel economy a bit more difficult. 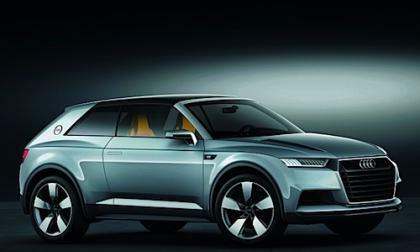 The Mondial de l’Automobile, the Paris Auto Show is giving us the Japanese answer to the German’s plug-in hybrid onslaught. 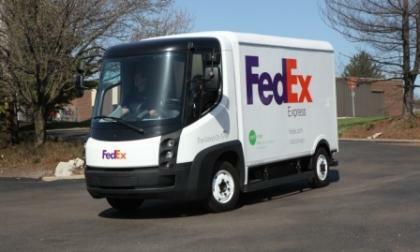 Here’s what you will, and won’t see on our roads soon. 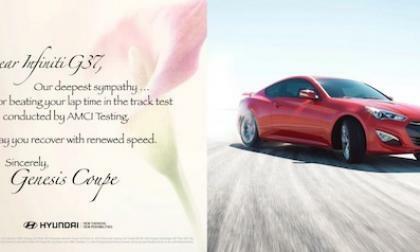 See how the 2013 Hyundai Genesis Coupe stacked up against the Chevy Camaro, Dodge Challenger, Ford Mustang and Infiniti G37 in a recent track test. 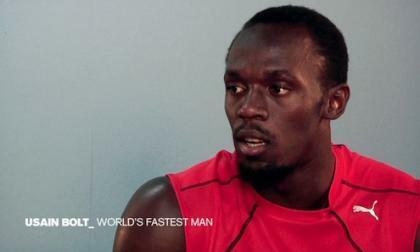 Olympic gold medalist Usain Bolt, the fastest man in the world is compared to the 2013 Nissan GT-R and there is no competition. General Motors has reportedly dismissed the allegations presented by former Saab brand parent company Spyker after the struggling Swedish automaker filed a $3 billion dollar suit against GM for making moves to intentionally bankrupt the Saab brand when the American automaker refused to approve the sale of the Saab brand to Chinese investors. 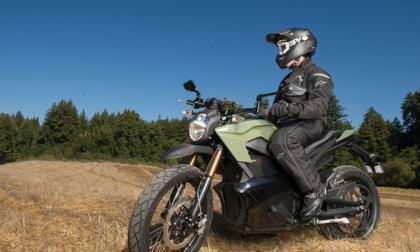 Zero Motorcycles' 2013 model year features higher power motors, higher energy density battery packs, offering significantly higher speed and longer range than the 2012 models and now has smart phone apps letting the rider customize the bikes performance characteristics. 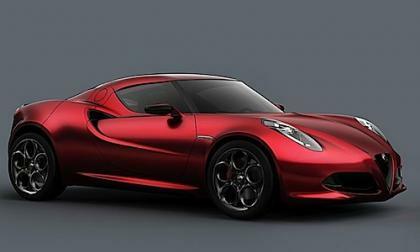 The Mondial de l’Automobile, the Paris Auto Show has a few interesting surprises for you. 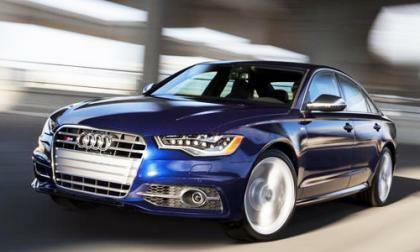 Find out which alternative car might suit your needs best. 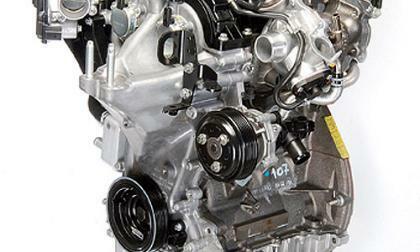 Ford Motor Company's revolutionary 1.0-liter three-cylinder EcoBoost engine has won a highly coveted Breakthrough Award from Popular Mechanics magazine, announced today. 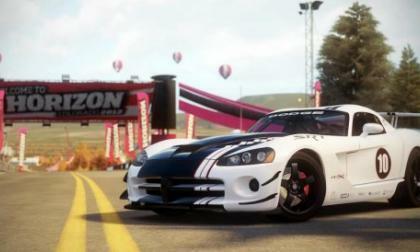 The debut of the long awaited open road driving simulator Forza Horizon is still three weeks away but the folks at Turn 10 announced today that the first playable demo of Forza Horizon will be available in the Xbox Live Marketplace next Tuesday (October 9th) – offering gamers their first chance to experience the game that is expected to set the new standard for driving simulators. 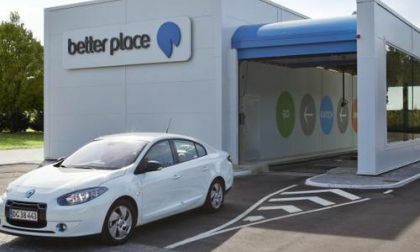 Better Place founder, Shai Agassi, is stepping down as CEO to be replaced by Evan Thornley, CEO of Better Place Australia, in what the company describes as a transition from "chapter 1" to "chapter 2" of its existence. 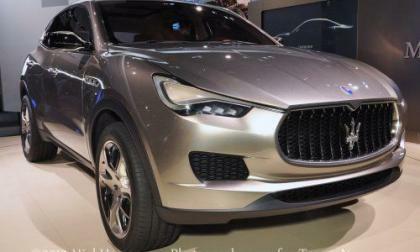 The 2012 Paris Motor Show has introduced the European auto show crowd to the Maserati sport utility vehicle based on the Jeep Grand Cherokee that made its “production form” debut at the 2012 Detroit Auto Show but the ute on display right now has shed the awkward Kubang name used in Detroit – instead turning to the new name of the Maserati Levante. 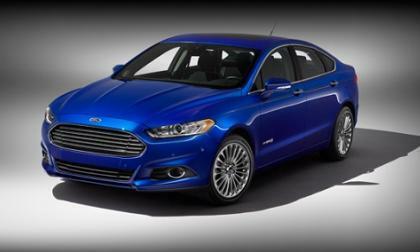 The 2013 Ford Fusion Titanium Hybrid will offer buyers added luxury and the price is the same as the Ecoboost 2.0 turbo model. 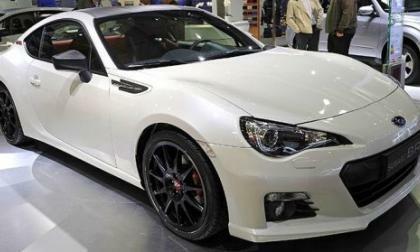 One of the less heralded vehicles currently on display at the 2012 Paris Motor Show is the Subaru BRZ XT Line Concept – a dressed up version of the sporty rear drive coupe with a trimline name that pays homage to an old school Subaru performance coupe. Forget the hype, data proves that as cell phone usage increases in the US, traffic deaths decline. The correlation is almost a perfect match. 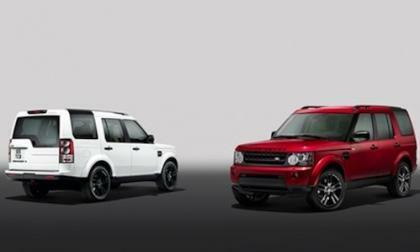 For 2013, the Land Rover LR4 gets new optional features including a distinctive Black Design Package that sets the new luxurious all-terrain SUV apart.